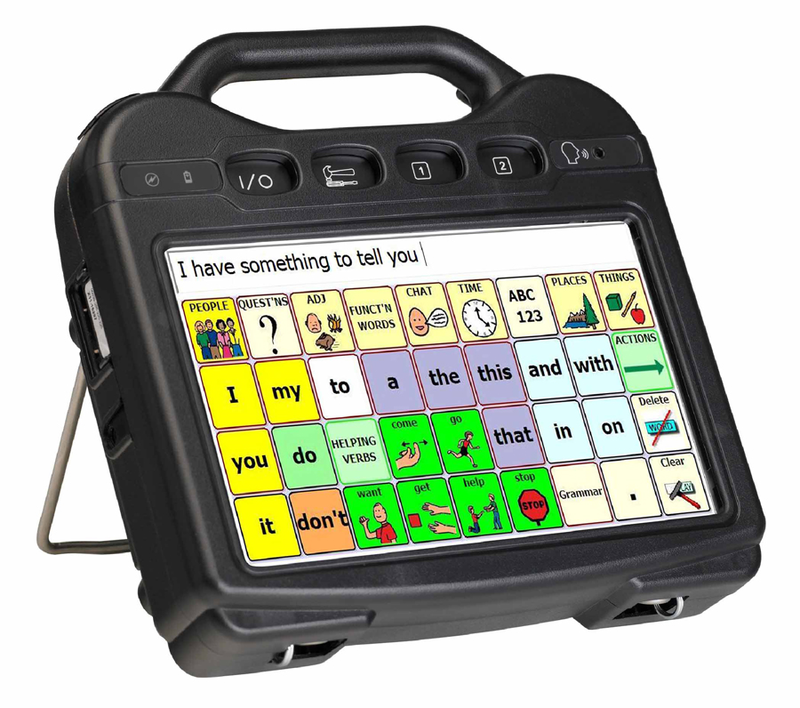 An augmentative and alternative communication (AAC) device is any low-tech or high-tech device that provides a nonverbal means of communication. These range from picture cards to electronic devices that emit spoken words and sentences. 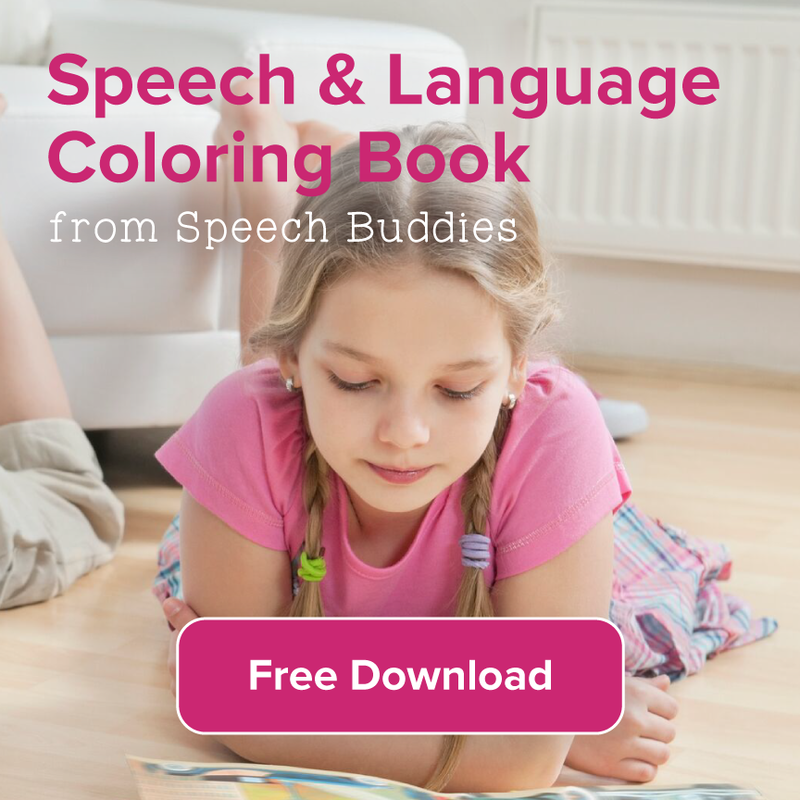 You may feel as though providing your child with an AAC device is the equivalent of giving up on speech therapy. But in actuality, studies have shown that children who use AAC devices are encouraged to increase their nonverbal and verbal communication. These children are also less likely to be socially isolated or to become frustrated because they cannot express themselves. 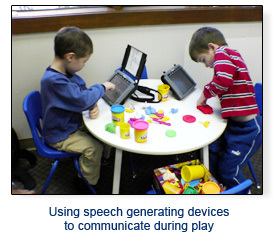 AAC devices are intended to complement speech therapy, not replace it. 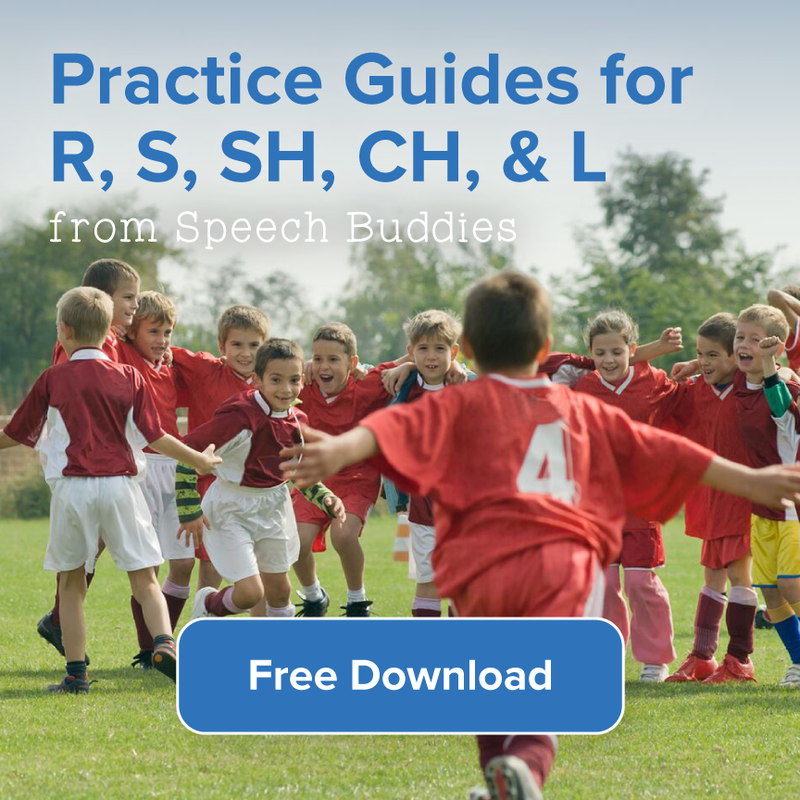 Consider AAC devices to be another tool in your arsenal of speech therapy treatments, much like using Speech Buddies to encourage correct pronunciation. Children may use picture cards to express their wants and needs. Each card has an image that depicts a word. For example, a child might hold up a picture of a sandwich to indicate that he is hungry. He might hold up a picture of a bed to indicate that he is sleepy. 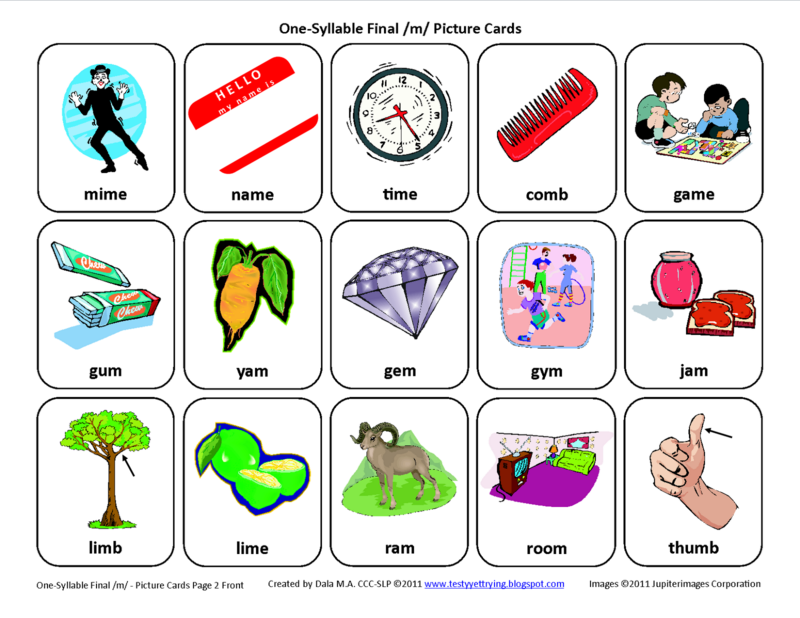 Picture cards are a simplistic type of AAC device that children with a limited vocabulary can understand and easily use. However, the drawback is that it can be cumbersome to carry around lots of picture cards. Some picture card AAC devices are available in flipbooks. Your child’s speech therapist may also introduce him to a board that displays numerous images. The child can point to the appropriate image. Your child’s speech therapist can help him learn to use gestures to supplement other forms of communication. Basic gestures include nodding and shaking the head to indicate “yes” or “no.” Your child can also learn that patting his stomach means that he’s hungry, that tilting his head with his hands together underneath the head means that he’s sleepy, and that circling his fingers and raising them to his mouth indicates thirst. Electronic AAC devices are also available. These typically have a touch screen. The exact directions for the device will vary depending on the brand, but typically your child will touch words or letters on the screen. The device will then vocalize the appropriate words. Other AAC devices have a keyboard. Your child will type in his message to produce the correct sounds. The drawback to an AAC device that requires the selection of letters or words is that your child must already know how to spell in order to use it. Instead of letters or words, some AAC devices work by touching the appropriate image. On the main screen, general images for eating, playing, etc. are displayed. Your child will select the appropriate image, which leads him to more specific images within that category. For example, touching an image of an apple on the main screen will lead to more images of food such as sandwiches, milk, etc. 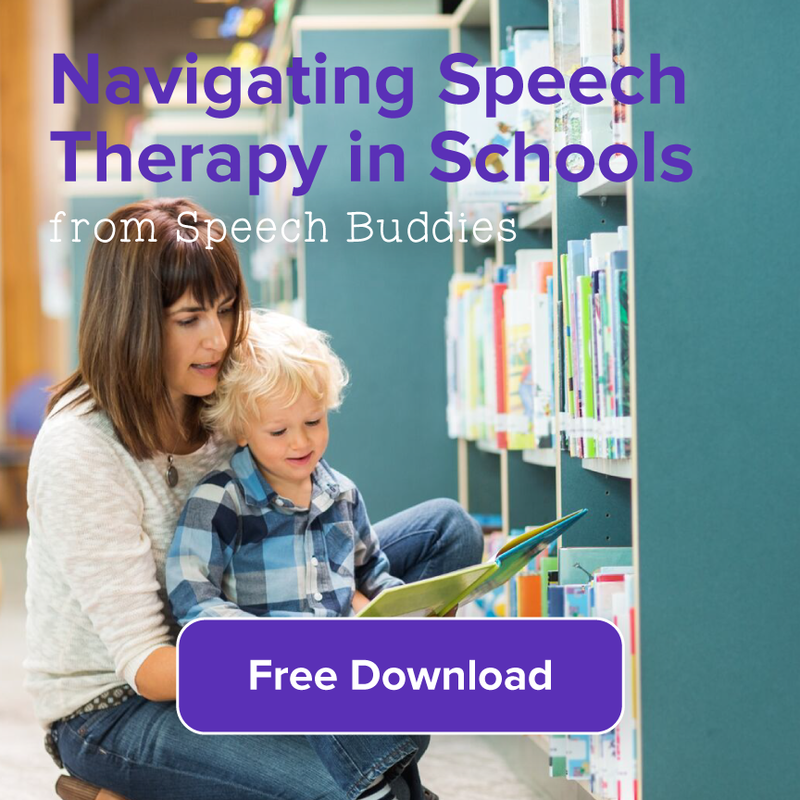 Your child’s speech therapist may work with his physical therapist, occupational therapist, and other applicable team members to determine the best AAC device to meet your child’s needs. A combination of different types of AAC devices may be appropriate. 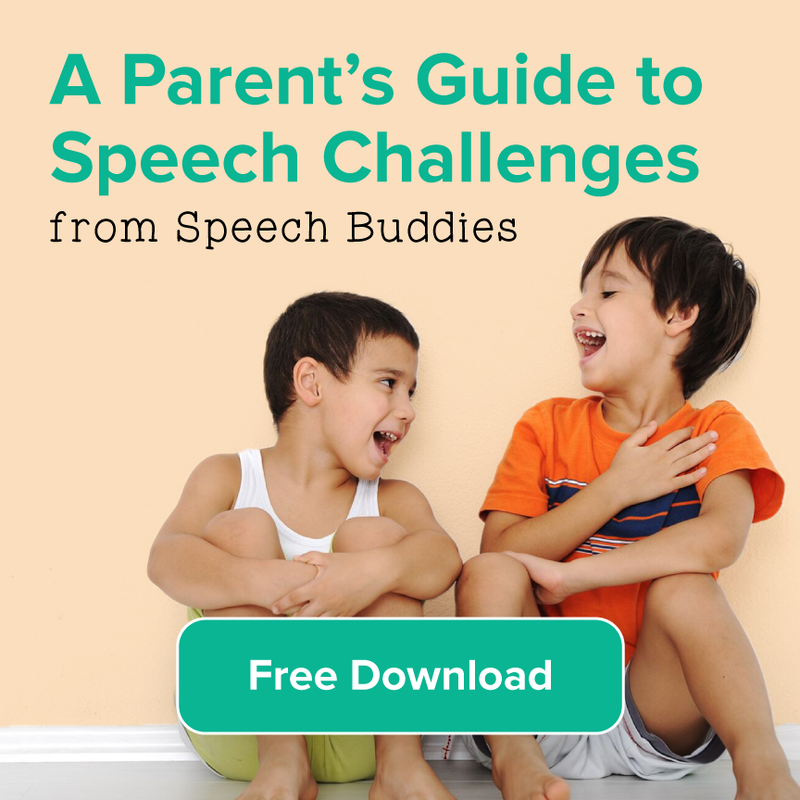 As your child grows and improves his communication skills, his needs will change. The speech therapist may periodically recommend changes to your child’s alternative communication methods. I am working with a family who have a child whose literacy abilities far exceed his speech production. He is using a touchat IPAD app and the parent and I are not sure whether words or symbols should be used. His reading abilities are fifth grade, however he is not independent using the device – poor fine motor and visual tracking. The primary purpose of the device is to increase independent communication and to independently make requests / choices etc. Is there a right or wrong approach? Which is likely to be more successful as he increases his use. Hi Amanda,I’m a special ed tehecar as well. I find this challenging as well. I haven’t read “Daily 5” yet but it’s on my summer reading list. One way I have my students read to others is by creating digital books and using text-to-speech software. I know that the students isn’t “reading” but they are participating in the activity. When I “test” their reading I use the aug.com. 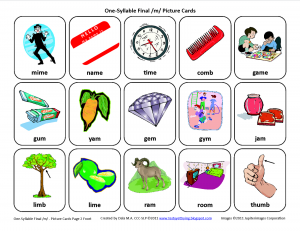 device and have the student create the sentence. That way I know they are “actually” reading. The problem with doing this with the whole class is that I takes most of my students a super long time to create each sentence due to fine and gross motor delays. I find that my other kiddos are not patient enough to wait and their attention is lost.